Rice is the perfect thing to add to any of the sensory boxes you are making for your kids. 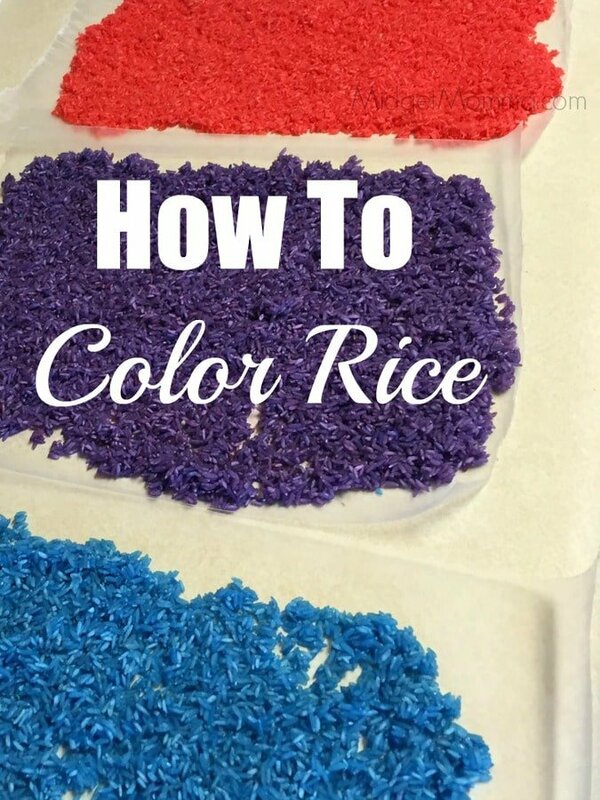 Using this tutorial you will learn How To Dye Colored Rice. You can use died rice in sensory bins for the kids and vases in your home for decoration. Making colored rice is super simple. The longest part of dying rice is letting it dry out. Colored rice is easy to store for use over and over again. Coloring rice is easy, however you are going to want to mix the rice with the food coloring in a plastic ziploc bag so you do not get your hands covered in dye. If you don’t want your rice to have a vinegar smell you can add you favorite essential oils. I used my lavender oil to add a little calm to my rice. 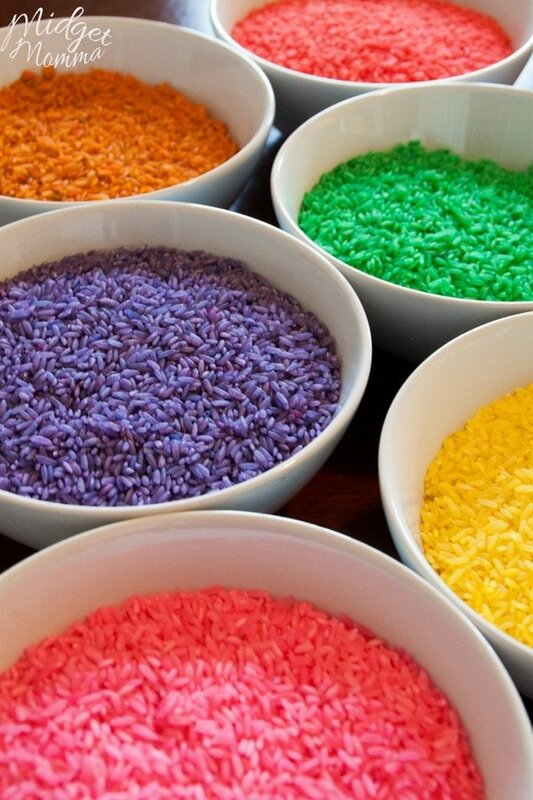 These easy to follow steps will help you with How To Color Rice for your sensory boxes. My kids love playing with this colored rice in our Under the Sea Sensory bin. 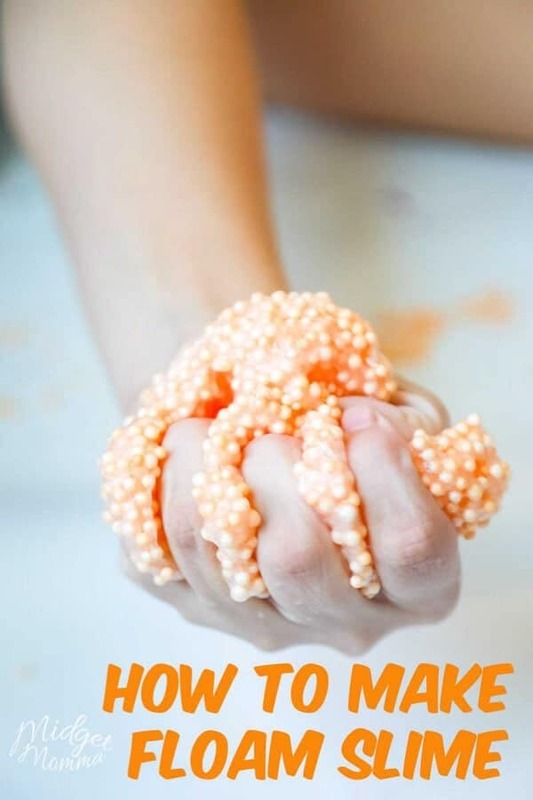 If you are looking for a day full of fun you totally want to check out Edible Starburst Slime, Easy Glittery Fluffy Slime and Lifesaver Gummies Edible Slime. 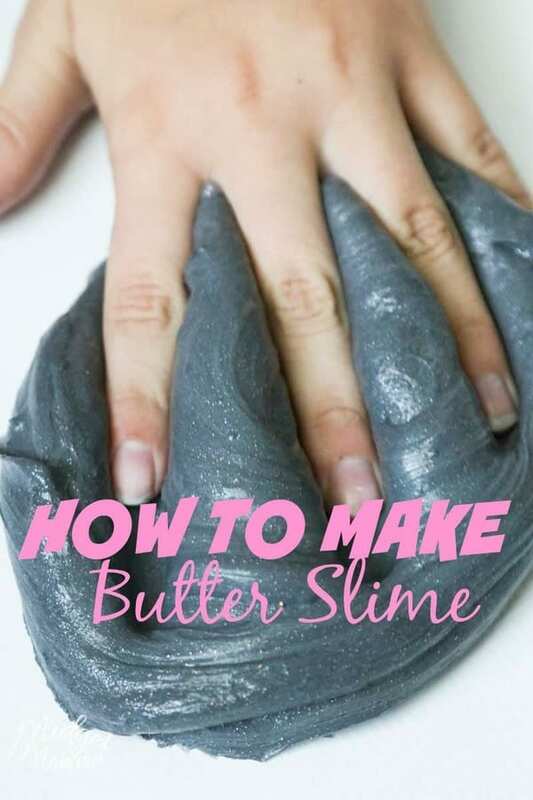 They are some of our favorite things to do when we are wanting to have a messy good time! Pour you rice into your ziplock bag. Top the rice with the vinegar, a drop of your oil, as much color as you would like. Close your bag and let your kid shake the bag until all the rice is colored. 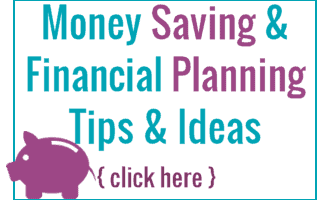 Lay out a sheet of wax paper and pour your rice on top of the paper. Repeat with any other color rice you would like. Let your rice dry for 5-6 hours, stir occasionally.